The Teacher's book contains comprehensive coverage of reading, writing, listening and speaking skills, while review sections reinforce the material previously learnt. 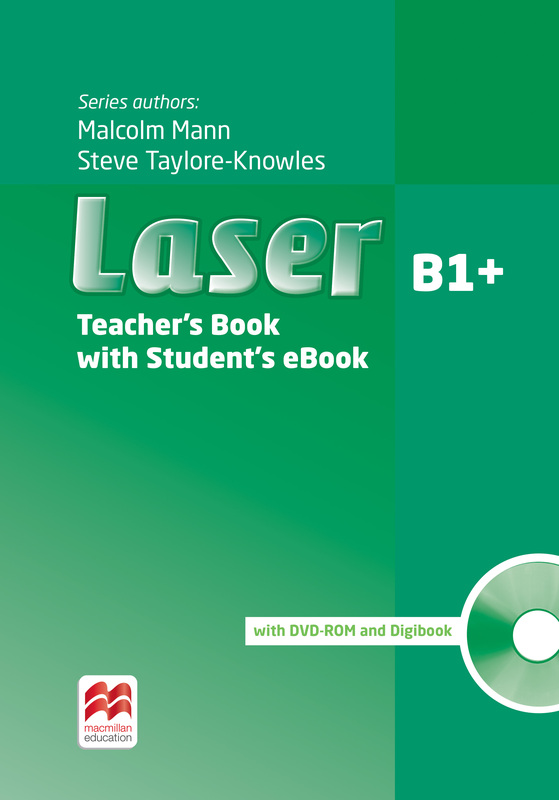 Also included are a Digibook with audio, DVD-ROM with a range of tests, a Test Generator and Teacher support videos. Accompanying eBook provides electronic version of Student's Book.